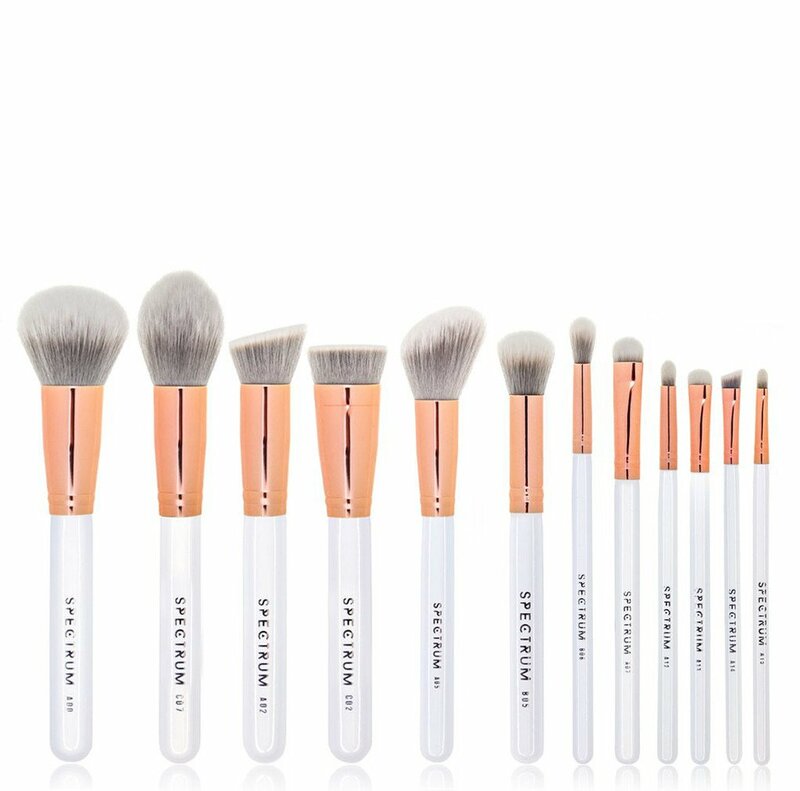 Kicking off the festive season with my picks for beauty gift giving, if you’ve got someone to buy for who is beauty obsessed then look no further with gifts from £6.50 – £230! 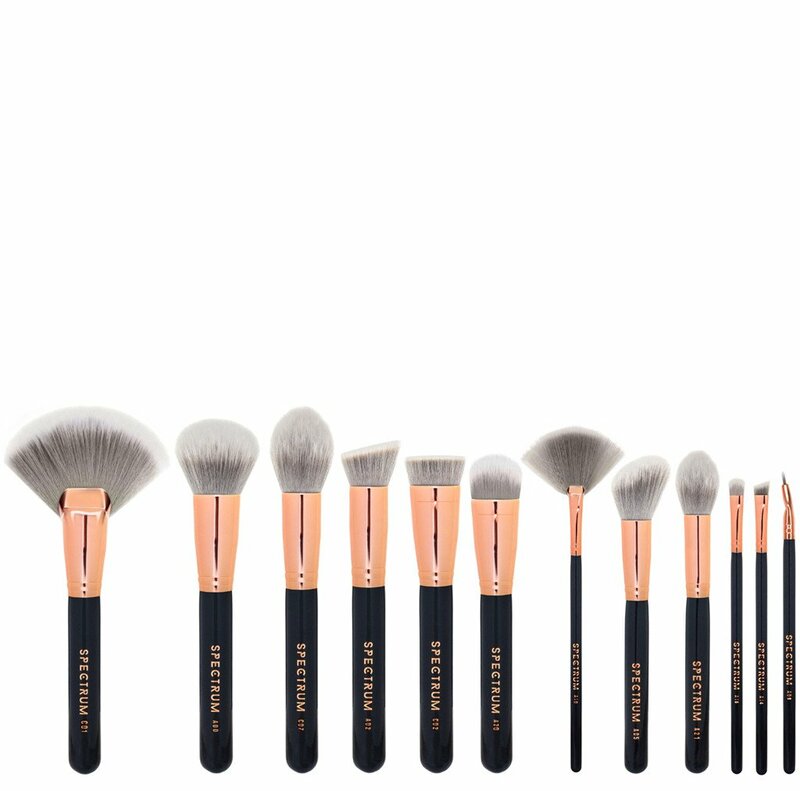 I’m going to start with the under £10, move to under £30 and then finish with the slightly more expensive items (but if you’re looking to seriously splash the cash then check out my luxury gift guide here which will be linked when its posed). 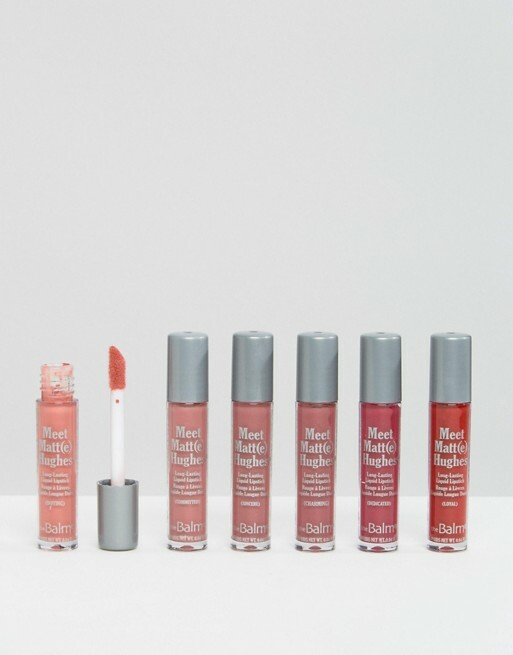 UNDER £10: ASOS / SUPERDRUG / THE BODY SHOP. 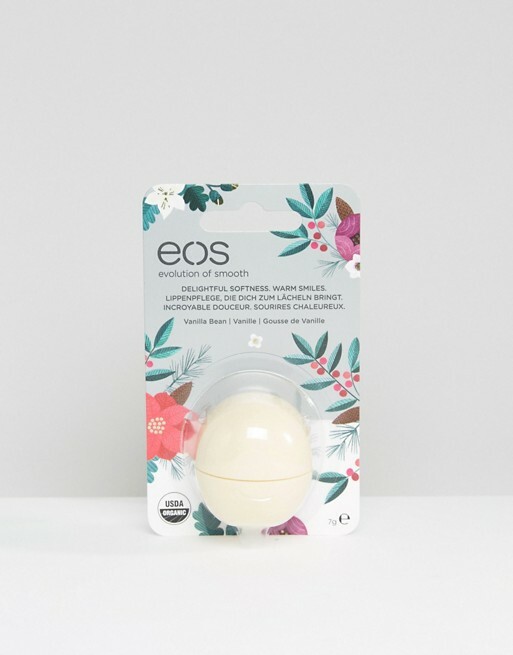 Beauty bits under £10 from asos: Limited edition eos lip balm £6.50 / korres gift set £10 / Jewel lip balm and hand cream duo £10. 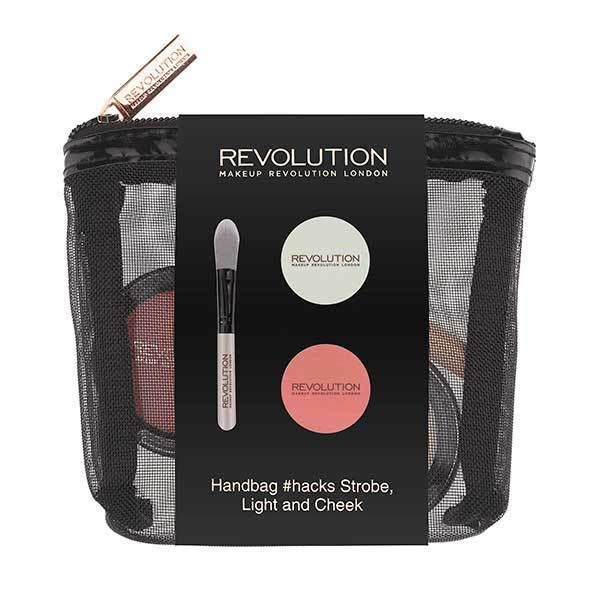 Tanya burr cosmetics set £10 / Makeup Revolution set £4 / Zoella beauty set £10. 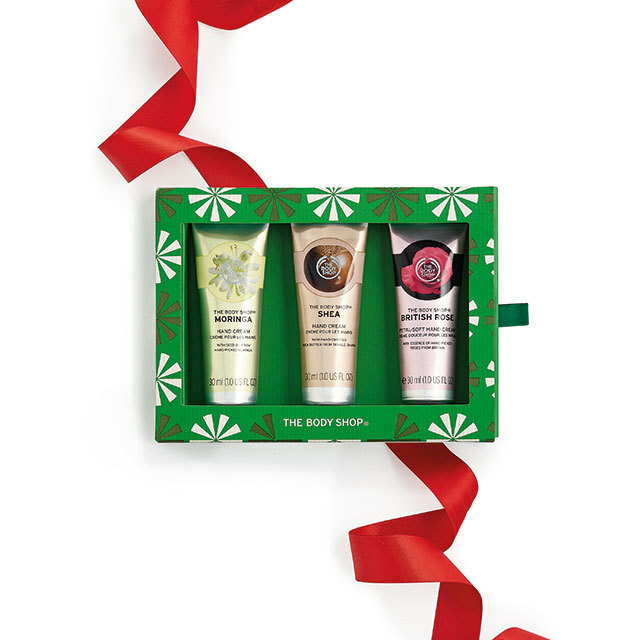 British Rose set £10 / Shea duo set £8 / Hand cream trio £10. 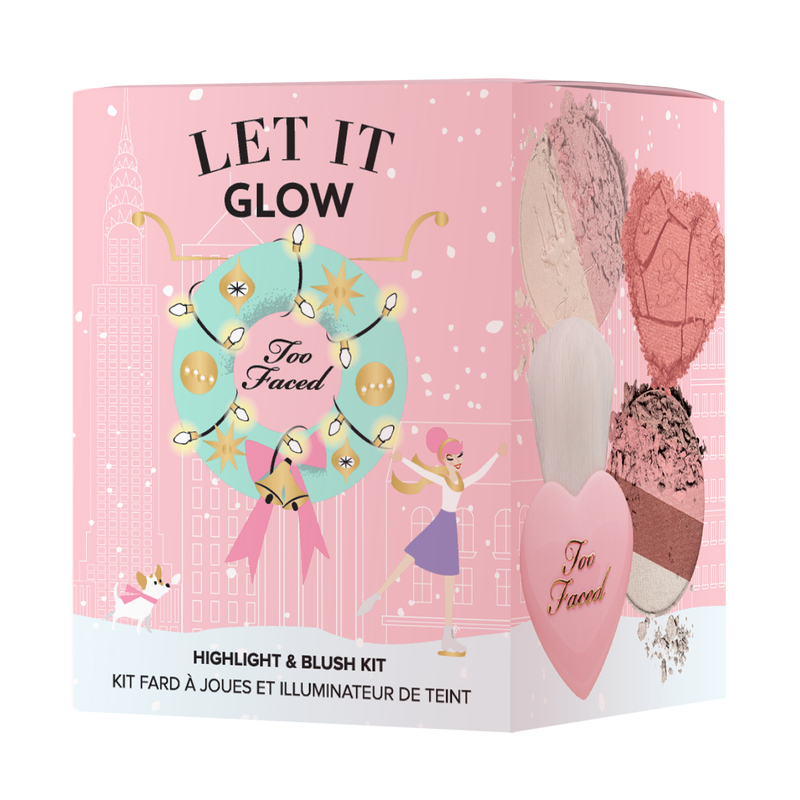 UNDER £30: TOO FACED / BEAUTY BAY / FEEL UNIQUE/ ASOS. 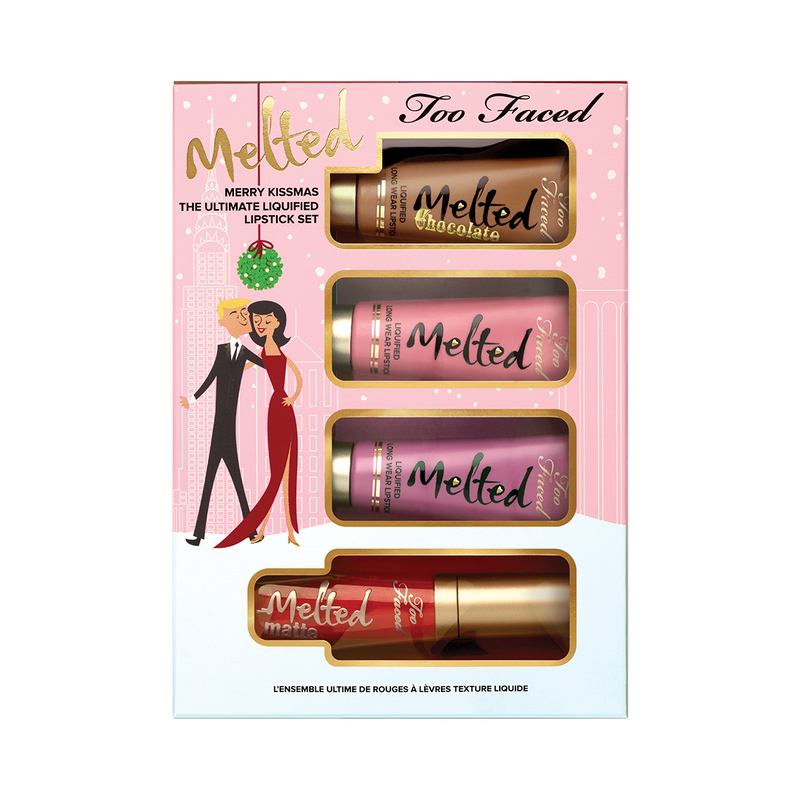 Too faced melted liquid lipstick set £22 / Too faced let it glow highlight and blush set £22 / Too faced naughty kisses and sweet cheeks £28. 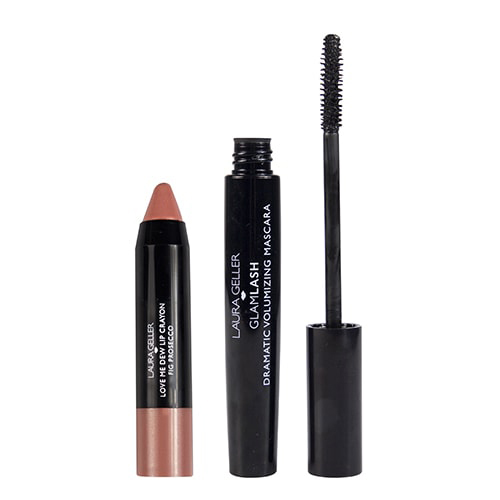 Gerard Cosmetics slay all day trio £25 / Stila stay all day lipstick trio £18 / Laura Geller set £17. 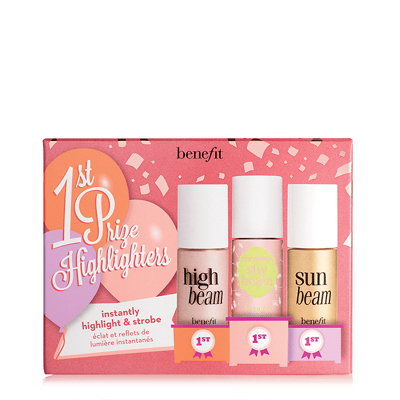 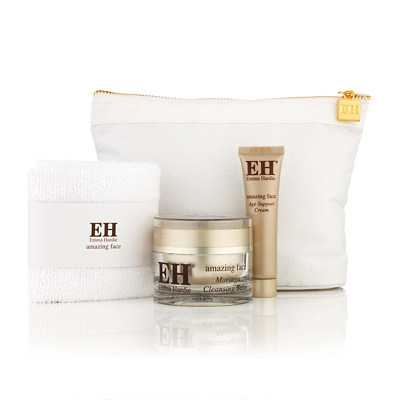 Emma Hardie starter set £25 / Benefit highlighting trio £14 / Clinique 3 step set £20. 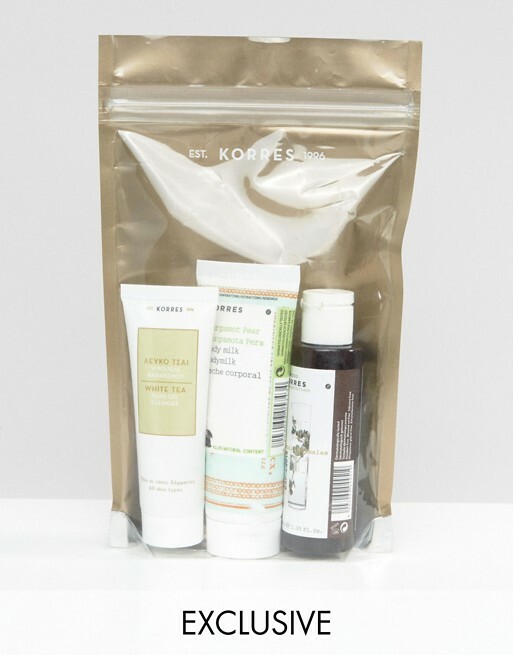 Pixie skin treats set £20 / The balm meet matte hues set £25 / This works sleep together set £25. 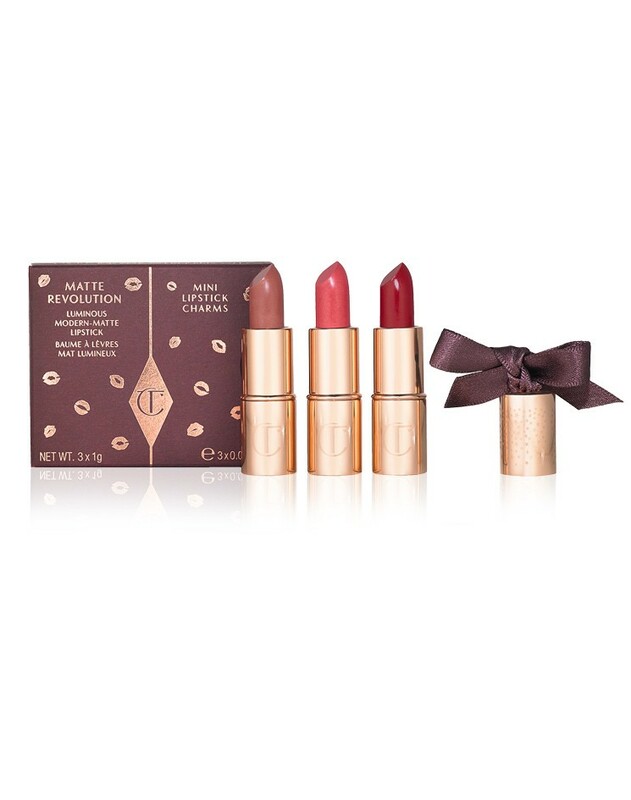 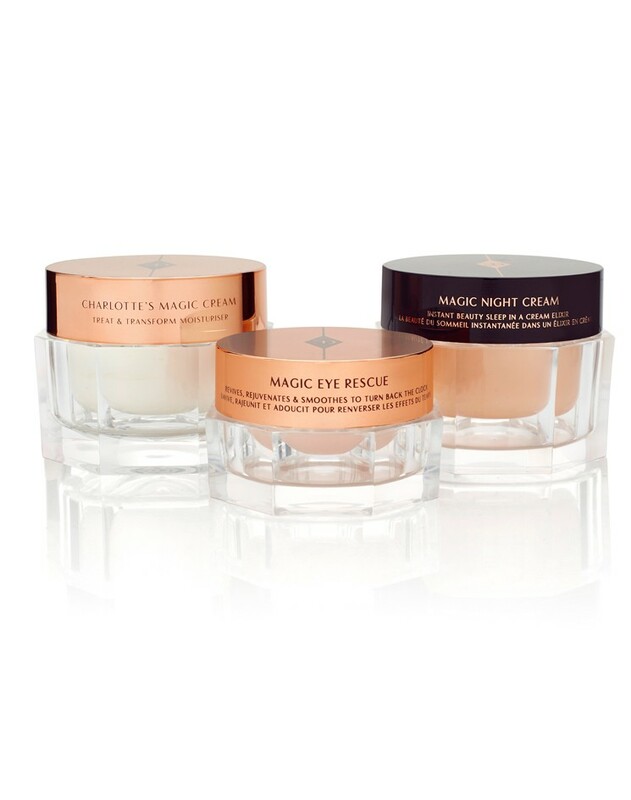 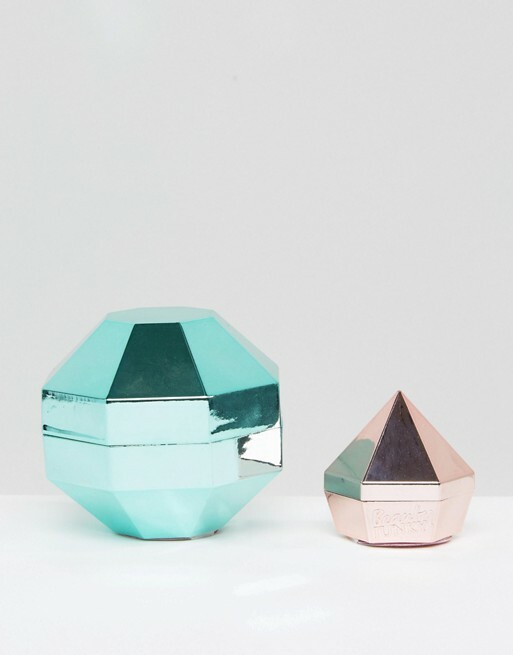 BEAUTY GIFTS TO SPLURGE ON: BEAUTY BAY / SPECTRUM COLLECTIONS / CHARLOTTE TILBURY / SELFRIDGES. 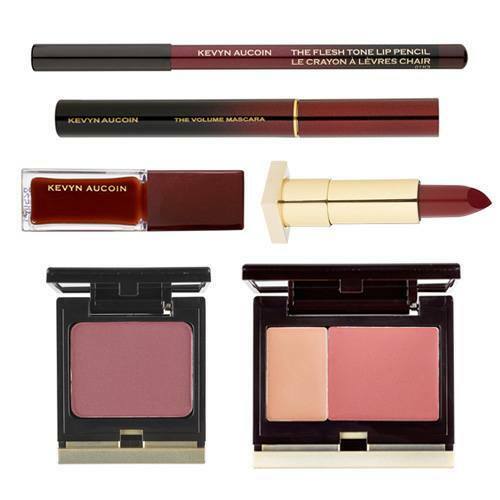 Illamasqua set £50 / Laura Geller 6 piece set £45 / Kevyn Aucoin Bloody Gorgeous Set £100. 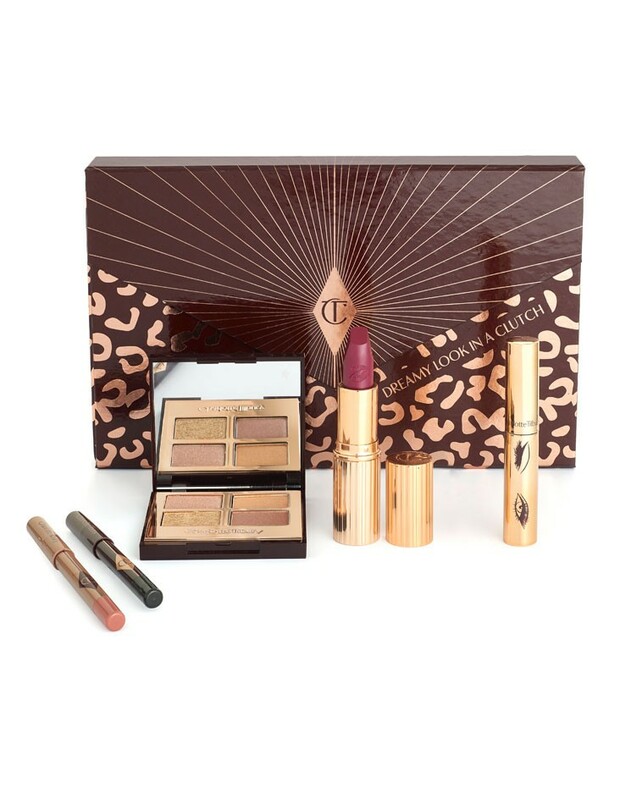 Charlotte Tilbury dreamy look in a clutch £90 / Charlotte Tilbury magic skin trilogy £195 /Mini lipstick charms matte revolution £29. 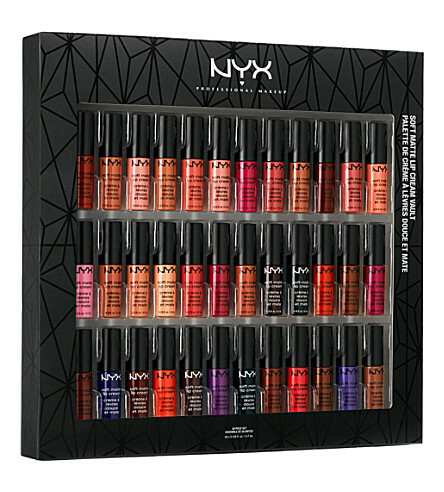 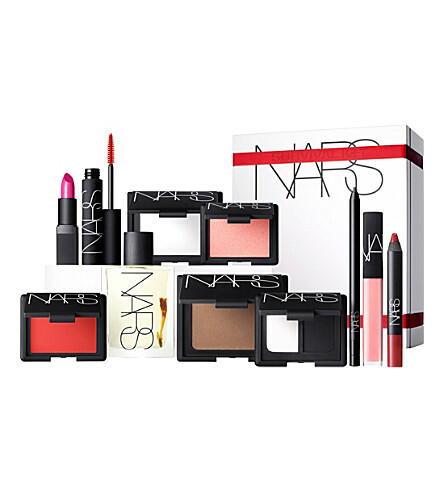 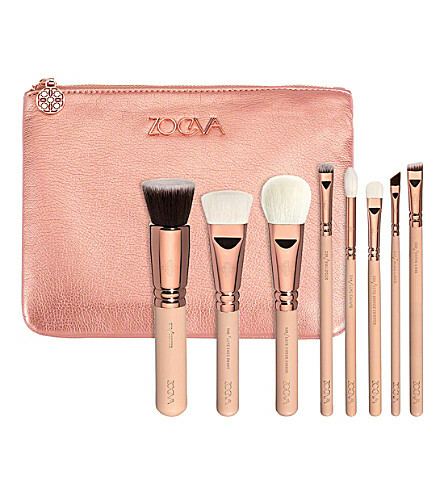 NYX soft matte lip cream vault £85 / NARS Cult survival kit £230 / Zoeva Rose gold brush set £65. 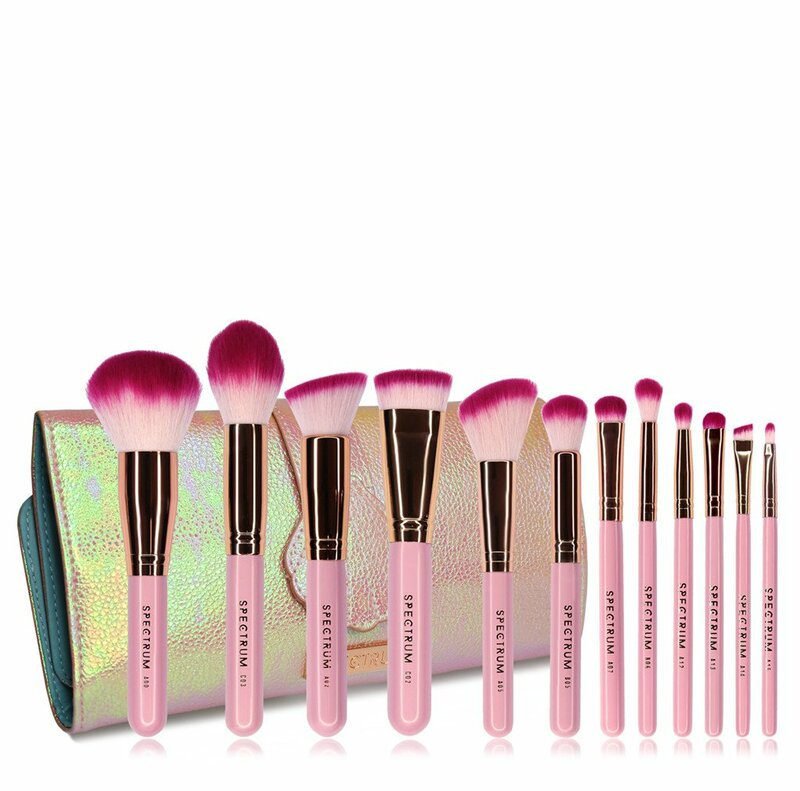 Spectrum collections bombshell set £79.99 / Spectrum Collections marbelous set £64.99 / Spectrum collections black marble set £69.99. 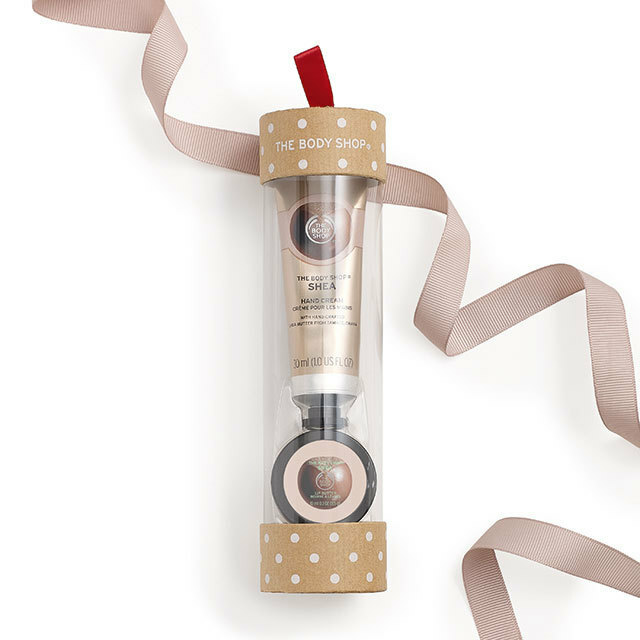 I hope you’ve found the perfect gift, or maybe something to treat yourself with!